On the 18th (Thu), hike the day away at Bright Angel Trail. Next up on the itinerary: examine the collection at Yavapai Geology Museum, get great views at Mather Point, trek along South Kaibab Trail, and don't miss a visit to Grand Canyon Village. To find where to stay, reviews, maps, and more tourist information, you can read our Grand Canyon National Park online itinerary planner . 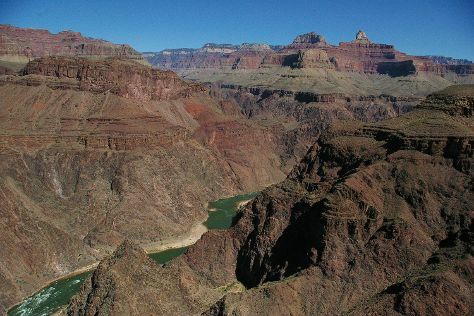 In April, daytime highs in Grand Canyon National Park are 62°F, while nighttime lows are 26°F. Finish your sightseeing early on the 21st (Sun) so you can travel back home.